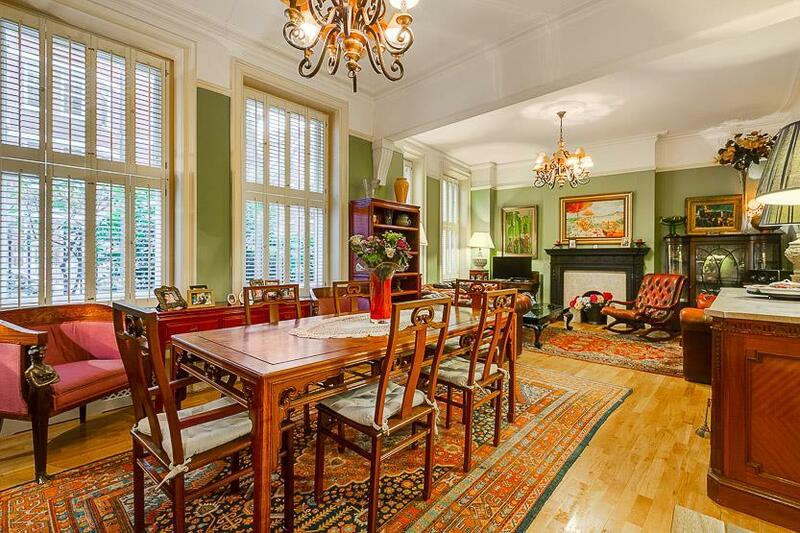 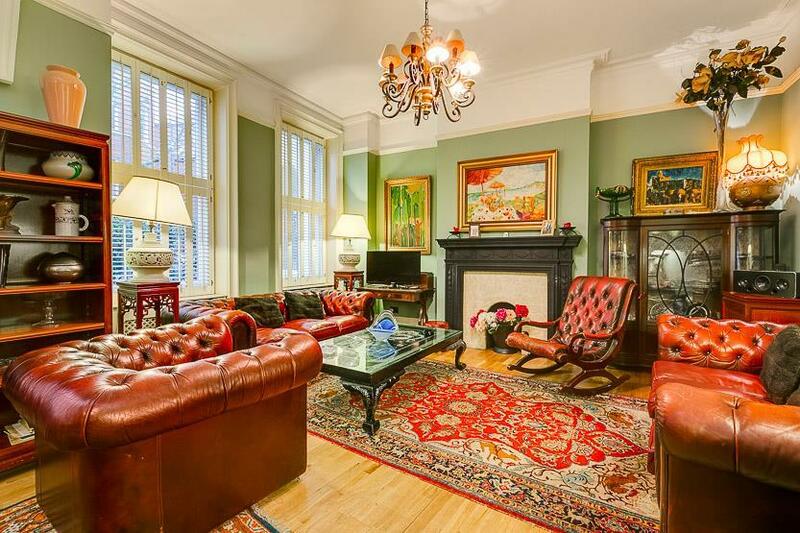 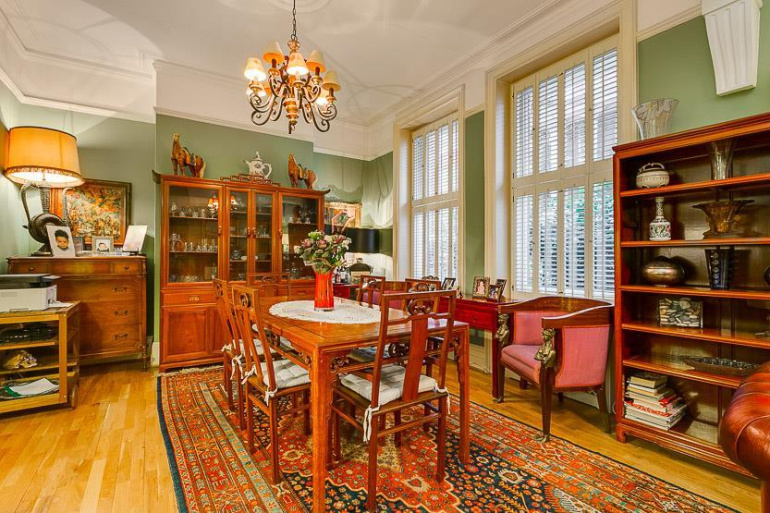 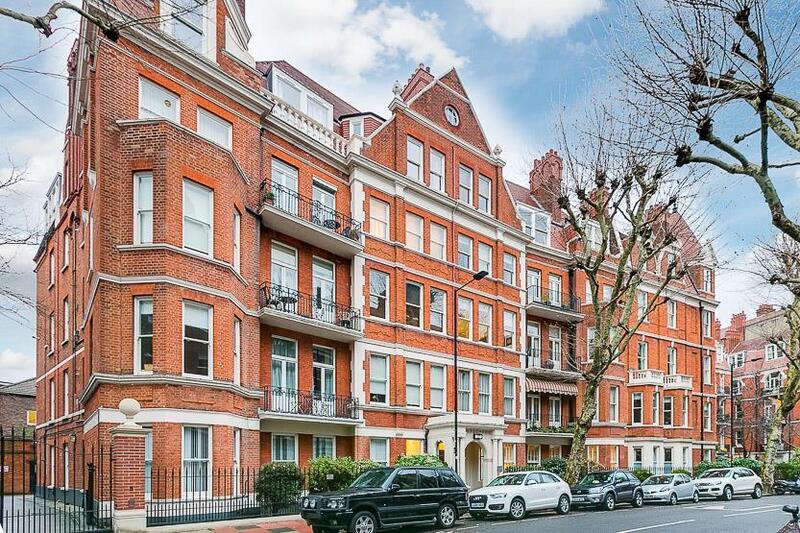 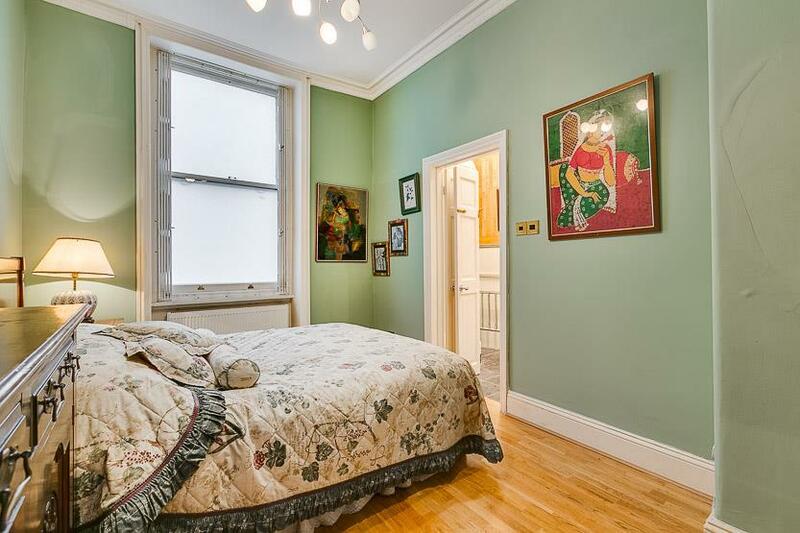 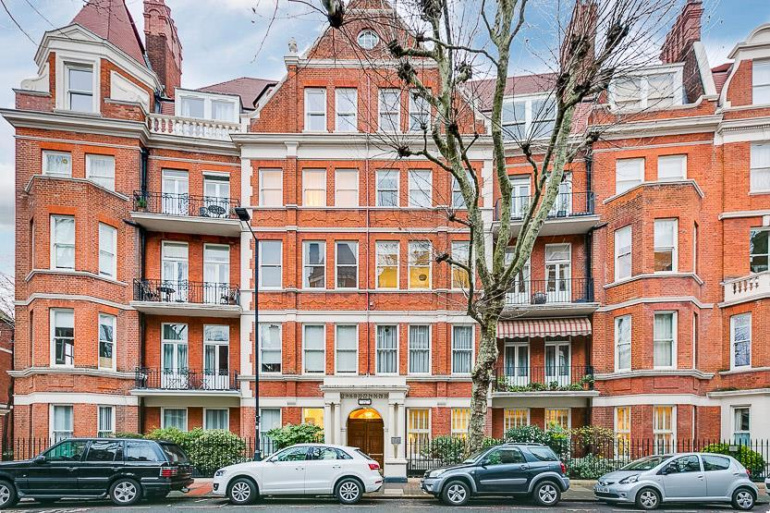 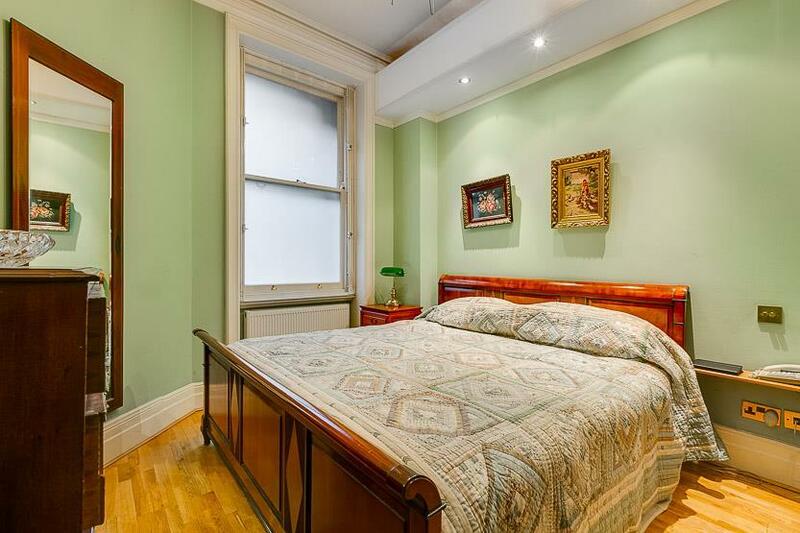 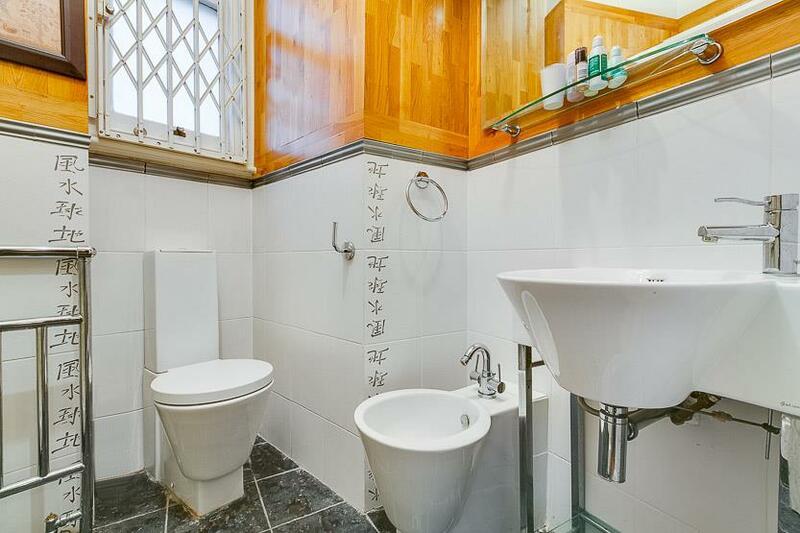 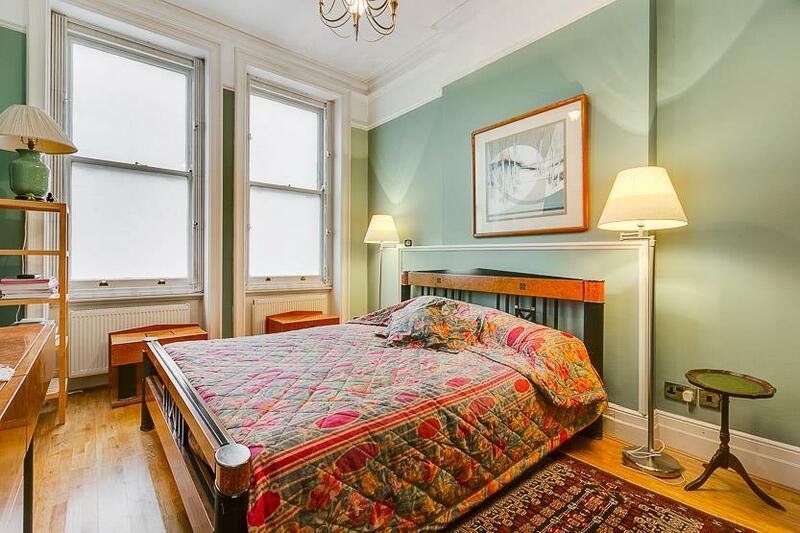 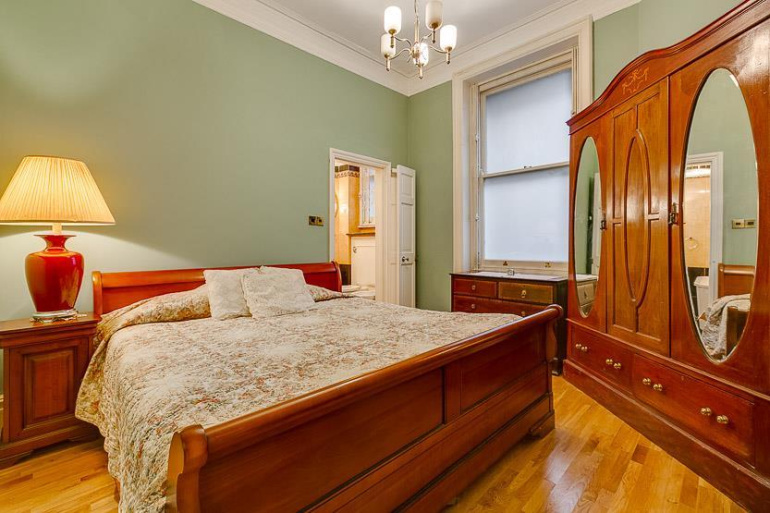 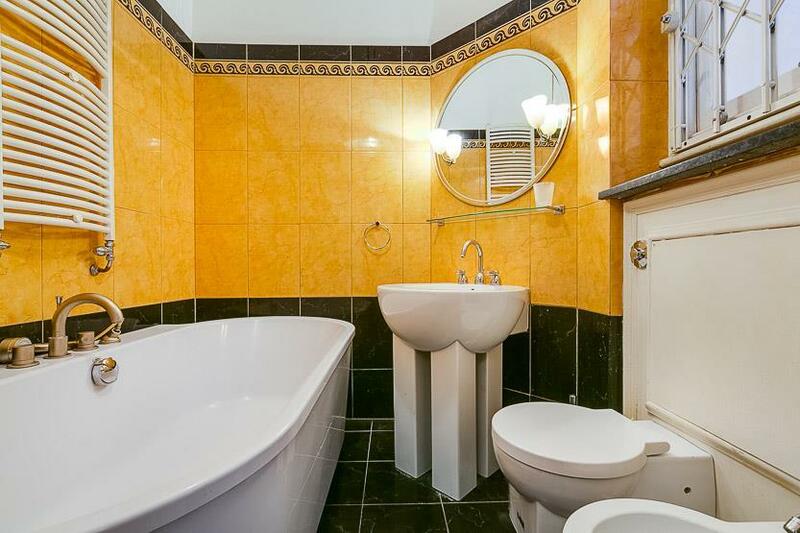 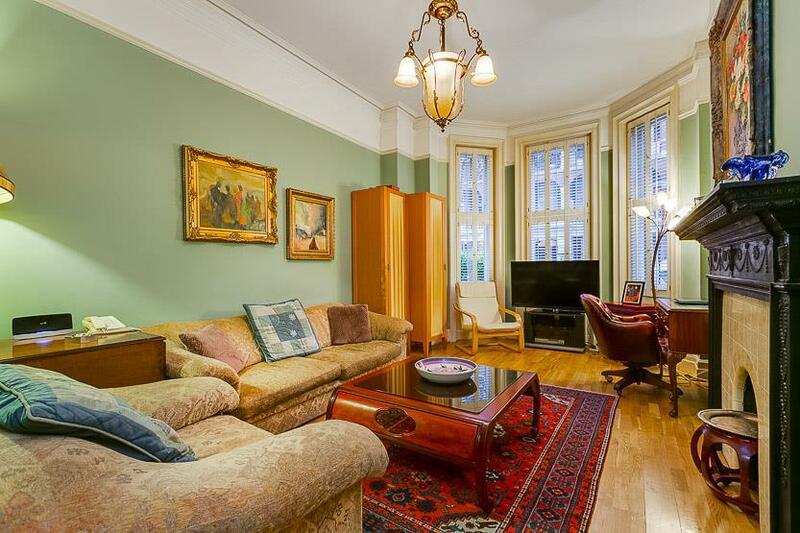 A fantastic opportunity to purchase this 5 bedroom family flat on the ground floor of this elegant gated mansion block in West Kensington, with on site porters. 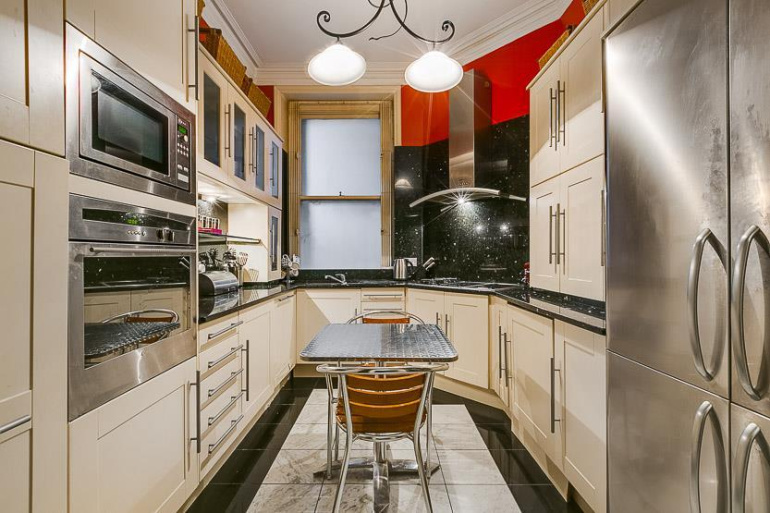 The property further comprises a spacious double reception room with southerly aspect and four sets of sash windows, kitchen breakfast room with integrated oven, hob and microwave and four bathrooms, 3 en-suite. 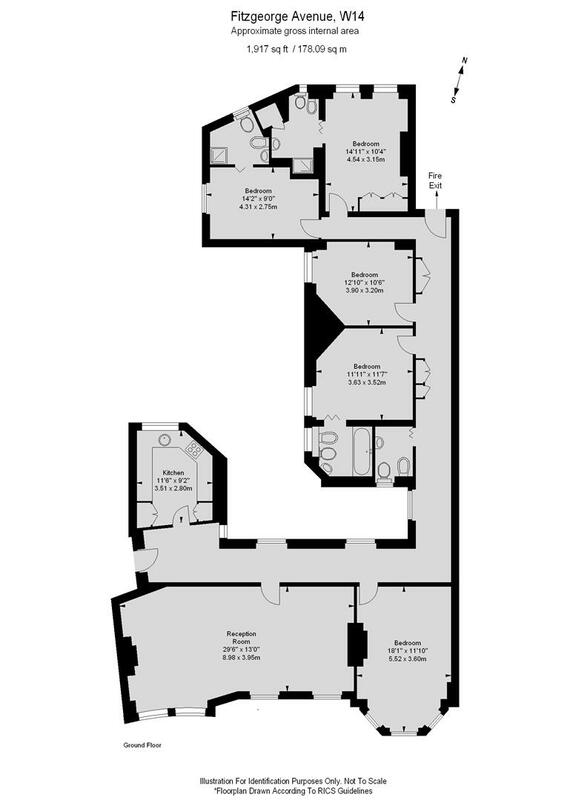 The bedrooms are all double in size one of which could be a formal dining room. 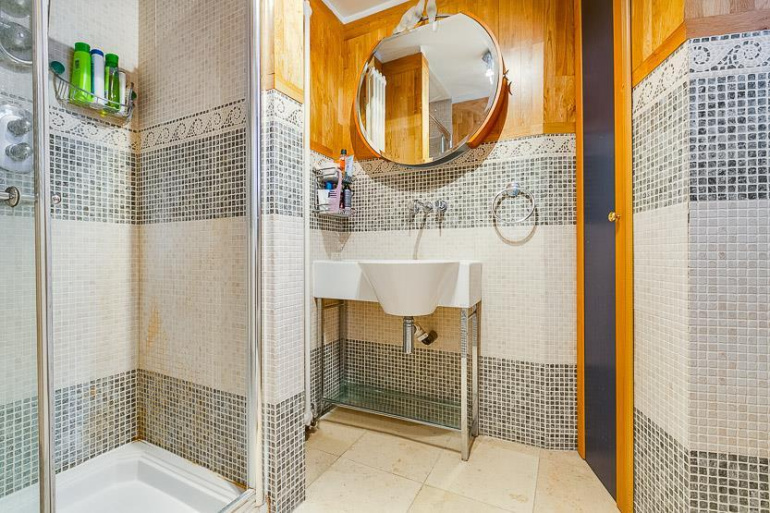 Transport links include Barons Court tube, serviced by the District and Piccadilly line, a short walk away, access via car into and out of London along the A4 is just moments away and there are plenty of buses along Hammersmith Road into Kensington and central London or out towards Hammersmith.